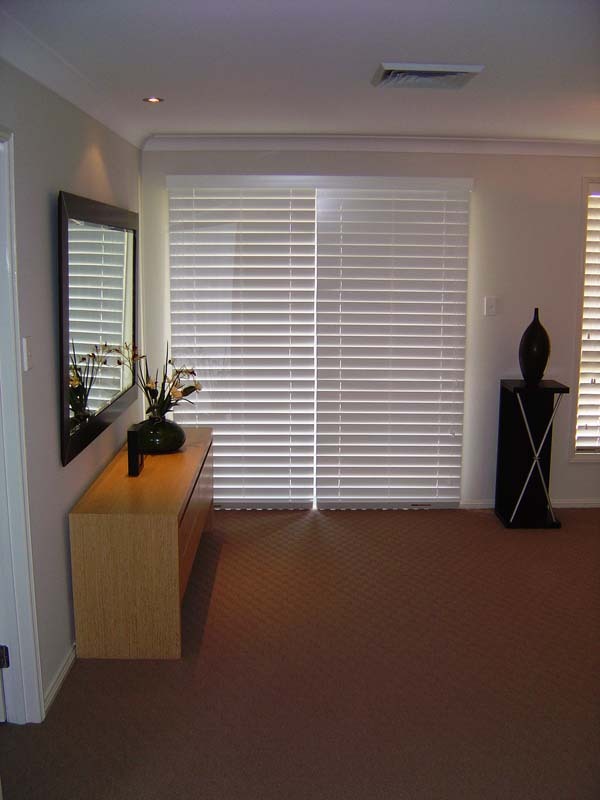 Aluminium Venetians have the advantage of providing highly effective and efficient control of shading, heat, and glare as well as offering protection to your home and its interior against UV radiation. 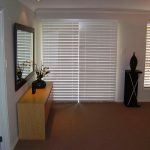 Goldfields Screens and Blinds have a range of aluminium venetians that give control over your privacy and view as well as adding character to any interior. 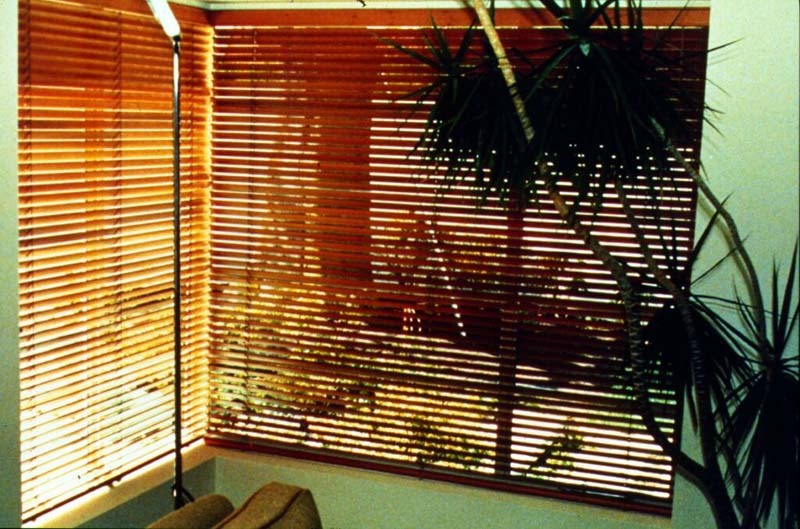 The Goldfields Screens and Blind range can be operated with a wand and cord control – rotate the wand and you can control the amount of light or privacy needed. 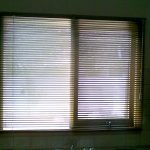 We also have a motorised operation for automatic control of both the tilting and lifting of your blinds. The aluminum venetian range comes in many colours and patterns, including metallic options, which can add colour and personality to any room. 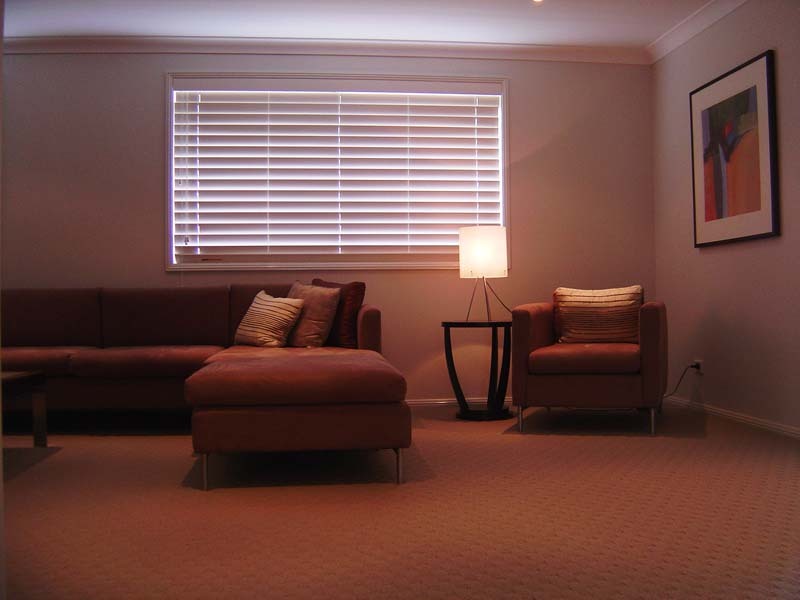 Acrylic coating provides a protective anti-static finish, minimising dust. 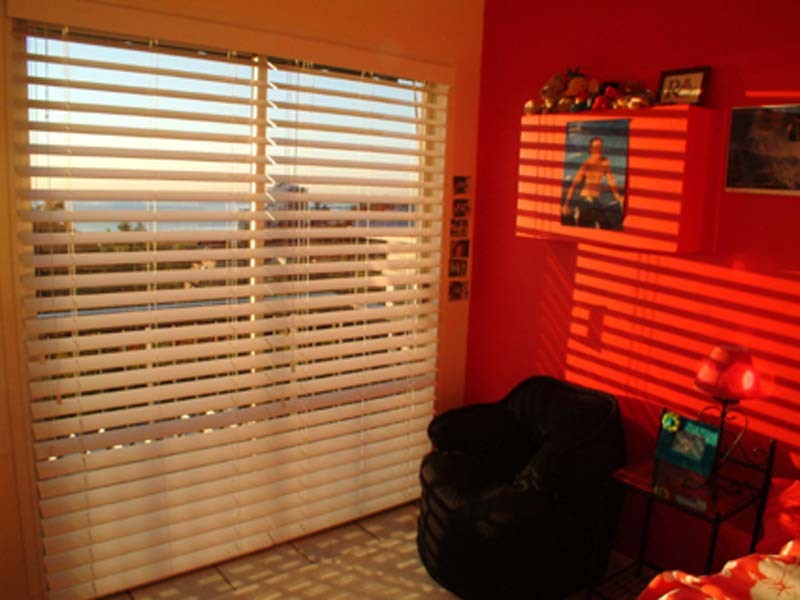 Download our venetian blinds sample colour range. 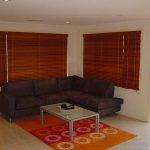 The range of aluminium venetians at Goldfields Screens and Blinds are made to measure with fully coordinated tapes, cords, head rails and bottom rails. They are available in 25mm Slimline, 16mm Micro or 50mm Classic. 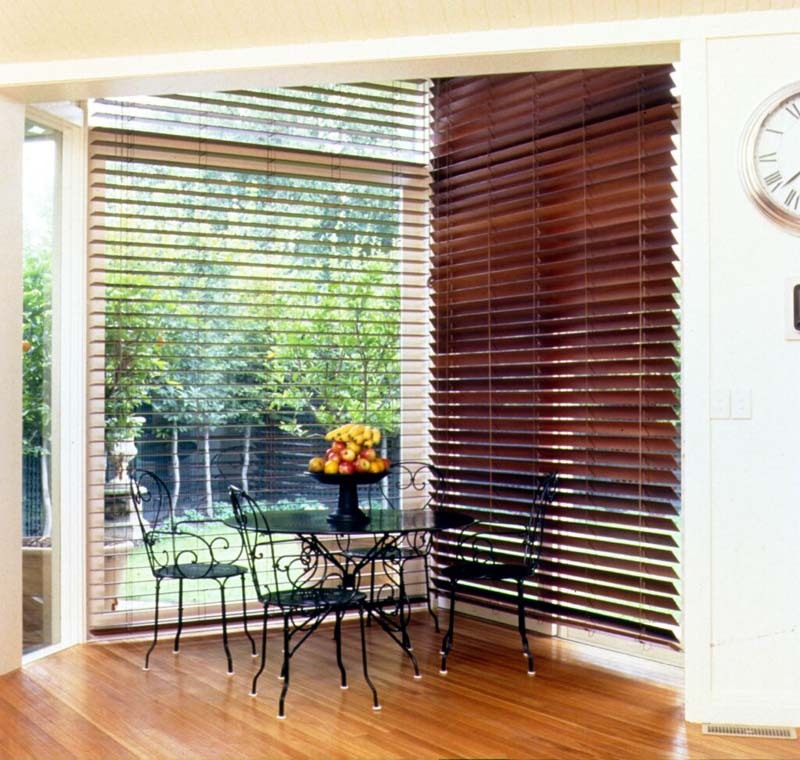 The natural beauty of timber venetian blinds complements many decorating styles, from the federation look through to country and contemporary decor. 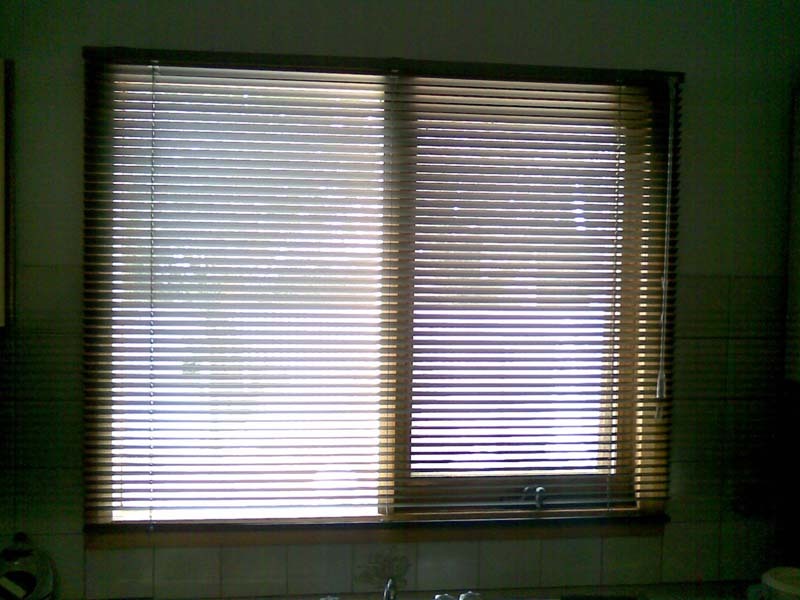 Timber venetian blinds combine the versatility and light control of a venetian blind with the richness of real timber. 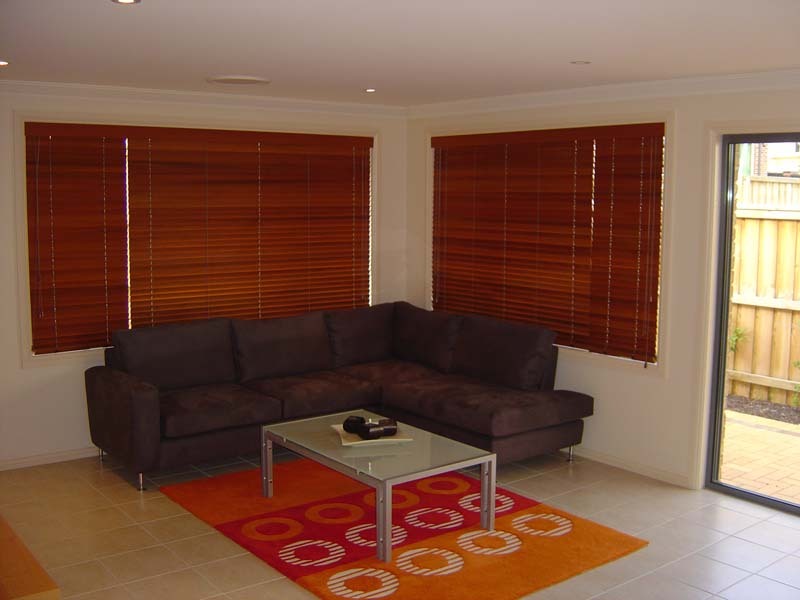 The colour range at Goldfields Screens and Blinds range from traditional wood tones to coloured painted finishes. 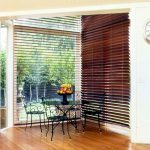 Timber finishes may have slight variations from the colour you’ve chosen – part of the natural beauty of timber venetian blinds. 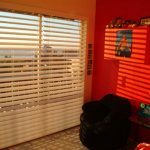 Fabric tapes are an option to decorate your timber venetian blind. They also help to cover rout holes when closed to provide greater light control. The fabric tapes are available to colour co-ordinate with all timber colours including Cedar. 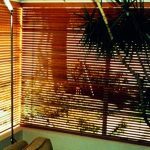 For a free measure and quote contact Goldfields Screens and Blinds. 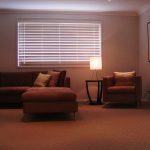 We service Maryborough, Castlemaine, Daylesford, Daisy Hill, Avoca, Ararat, Ballarat, Bendigo and the Goldfields area of Victoria.